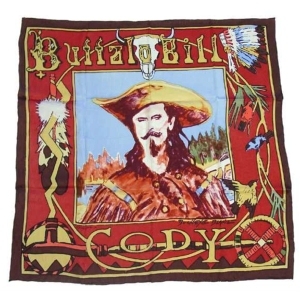 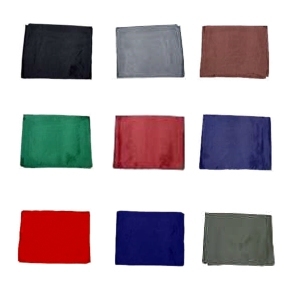 Cowboy Wild Rags with over 200 variations available, in various fabrics, sizes, colors, styles and prints. 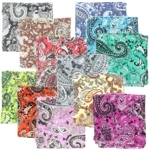 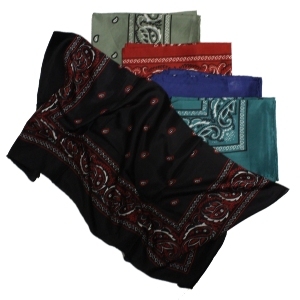 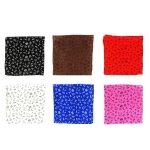 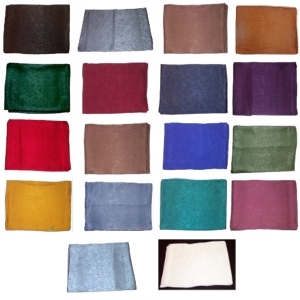 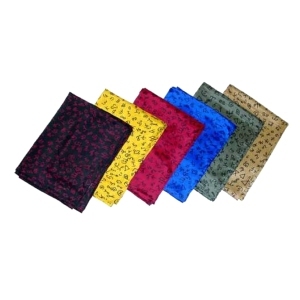 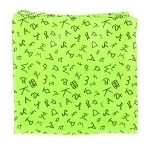 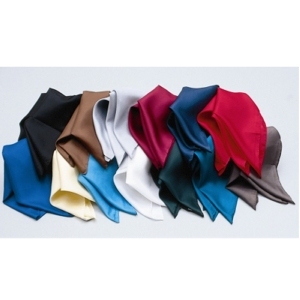 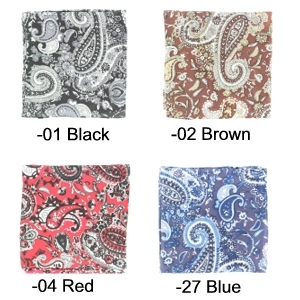 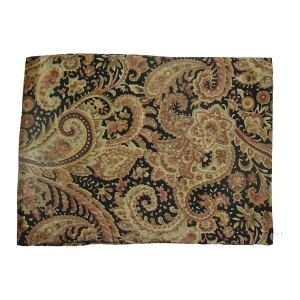 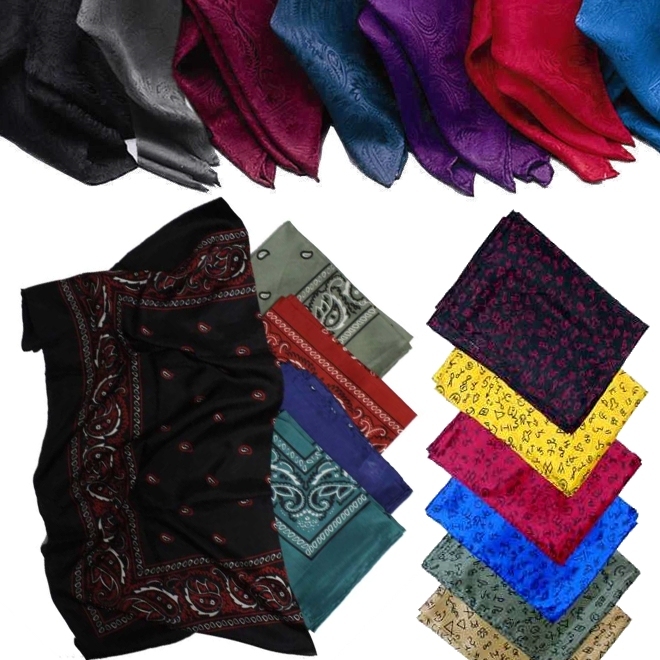 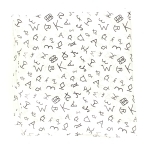 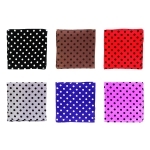 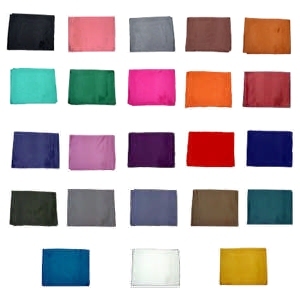 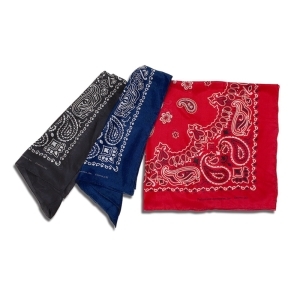 100% Nylon Cowboy Wild Rag, 100% Silk Cowboy Wild Rag, 100% Silk Jacquard Cowboy Wild Rag, 100% Silk Paisley Cowboy Wild Rag, 100% Silk Cowboy Wild Rag with Brands Print, 100% Silk Cowboy Bandana Wild Rag, Silk Jacquard Wild Rag plus more!!! 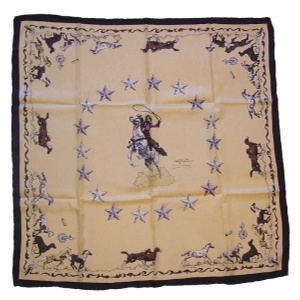 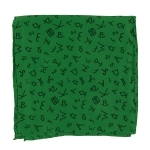 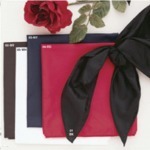 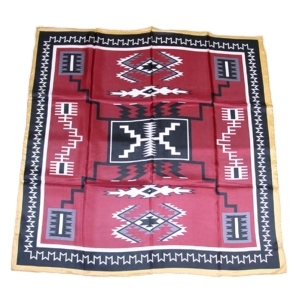 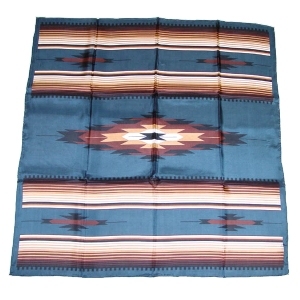 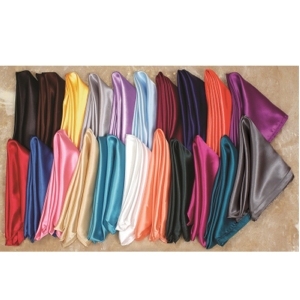 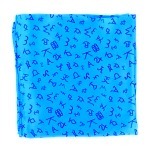 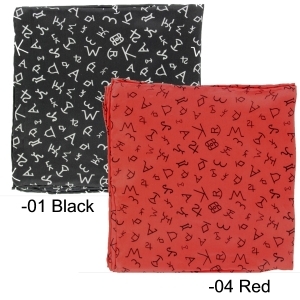 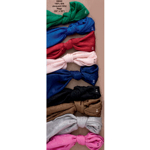 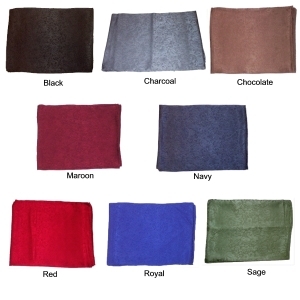 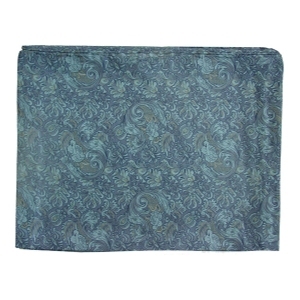 We have just added new Wild Rags from Wyoming Traders. 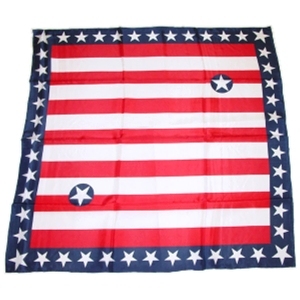 Click on the link below to post us on Facebook or your favorite social media.